All of our Alberta whisky cakes are made from the finest ingredients to provide a rich and savouring flavour making it the ideal dessert. 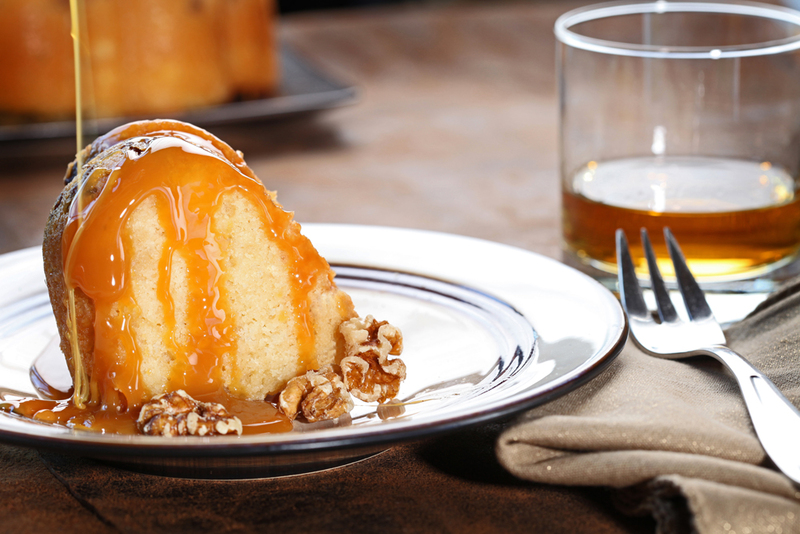 Each cake is baked with the perfect blend of Canadian Whisky and all natural flavours. Alberta Whisky Cakes are available at the Huckleberry’s Cafe in Wetaskiwin. Both on menu & off-sales whole cakes are offered. 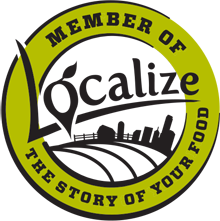 You can also order online through Foodie Pages. Click below.